Update: Xposed for oreo 8.0 and 8.1 is available to download. Download Xposed Framework for Oreo 8.0, 8.1 SDK 26,SDK 27.Xposed For Android 8.0 Oreo | Xposed Framework For Android Oreo: We all know how much customisation xposed framework can do on our device this app is like a magic wand for any android device. Xposed oreo is yet to come for android oreo 8.1.You can download Xposed for Lollipop, Marshmallow, and Nougat from here. But if you are running latest android oreo 8.0 or 8.1 then you just need to wait for xposed installer for oreo for few more weeks. The developer of Xposed Framework oreo rovo89 XDA said few day back that he is working on xposed SDK 26, android oreo xposed framework.He posted a little news about the development status of Xposed for Android oreo 8.0, 8.1. I know many of you are waiting for Oreo support, and indeed I'm pretty far with that.95% of the code are ported, basic functionality is working on Genymotion. The remaining 5% are obviously those parts of the code which are more difficult to port. I literally just upgraded my primary device to Android 8.1, so I can hopefully start some real testing soon. Nevertheless, I can announce another release right now: Xposed version v89. 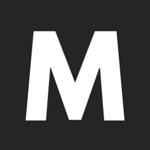 It's available for Android 5.0 to 7.1 and contains quite a few fixes for app crashes. I reported one of them to Google as I suspect it's a bug in the AOSP code. These crashes were hard to debug, that's why it took some time to fix them. These efforts also delayed my work on Oreo support, but they will also help to make the first Oreo version better right from the start. Version v89 also includes a change in Xposed's process permissions, which should help on ROMs which reset app directory permissions on each reboot. We can clearly see that xposed for oreo is almost ready and 95% work is done Still not some hard work is left. Hopefully, we will get our hands on xposed for android oreo 8.0 and 8.1. 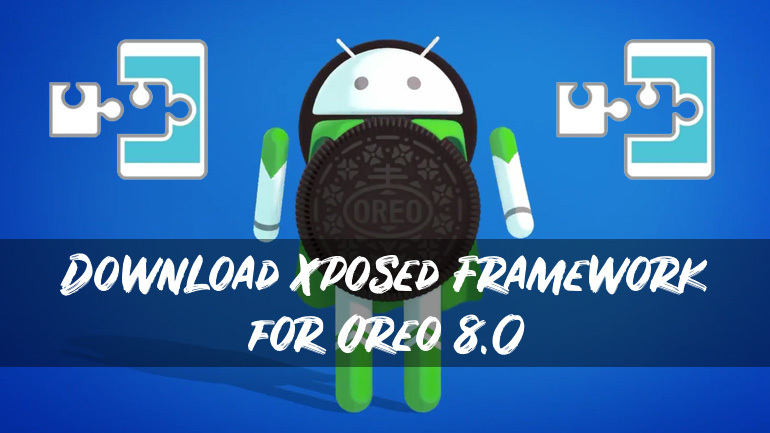 Once it is released we will post an indepth guide on How to install xposed framework on oreo 8.0, 8.1? Update: Xposed for oreo 8.0 and ore0 8.1 rom is available now following steps to install it. 2. A custom recovery installed. Refer this post on how to install TWRP. 1. 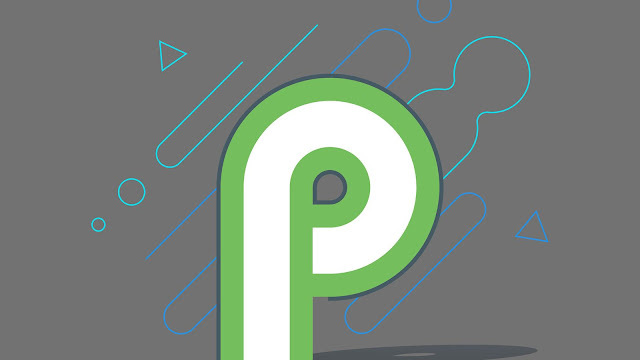 Download this app Droid Hardware Info from play store. 2. Open it and go to system tab and look for CPU Architecture. 3. Here you should find the CPU Architecture for your phone ARM or ARM64 or x86. 1. Make sure you have downloaded and moved the correct zip file to your phone. 2. Then reboot your phone into recovery. 3. Go to install and choose your zip file. 4. Swipe to flash the zip in order to install Xposed. 5. Then you need to reboot your phone. 7. That’s it! Now you can install modules and start using Xposed on your phone.